Bean salads are my go to options for lunch because they are healthy, easy to quick to prep and high in protein (being vegetarian, we need a lot of them). 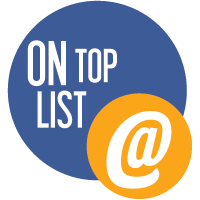 So without holding you peeps with a long story that you might or might not be interested in, let’s dive straight into the recipe. Refrigerate over night and Tadaaa!! You just bought yourself some freedom for morning rush. Love how simple this is! Thanks for sharing it! Looks amazing! Thank you so much for linking up at Tasty Tuesday! This post has been pinned on the Tasty Tuesday Pinterest board! I love having you and can’t wait to see you next week! This is quite the interesting recipe! It is so nice to have lunch all ready in the morning, reading to go! 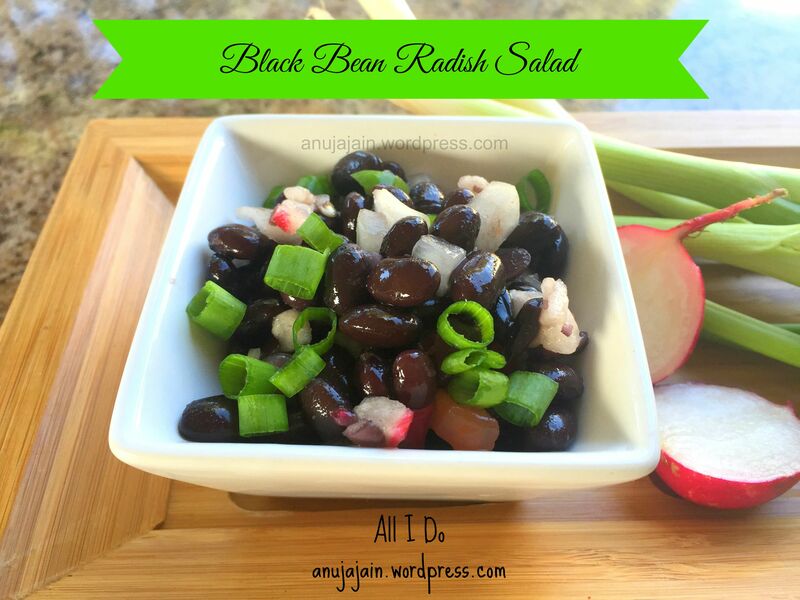 Your Black Bean Salad with Radishes looks absolutely delicious. Thank you for being a part of the Hearth and Soul hop.